Oran Park is one of the most rapidly growing areas in Australia since it replaced the old Oran Park Raceway in 2010. The population of Oran Park is expected to increase to over 20,000 people by the year 2025. 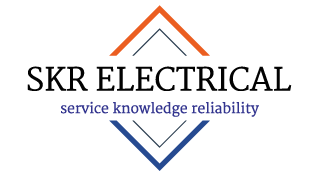 With the boom in housing development and population growth, SKR Electrical is the go-to electrician for all builders and home owners looking for an electrician in Oran Park. 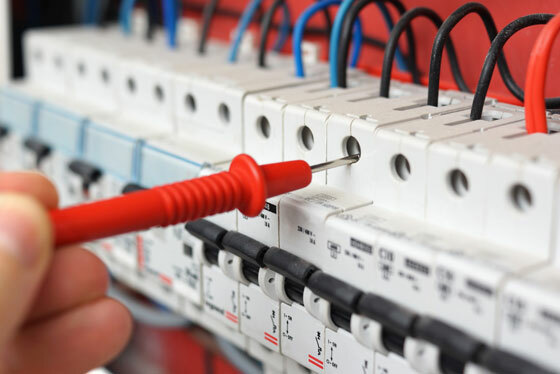 We also cater for all commercial electrical work. 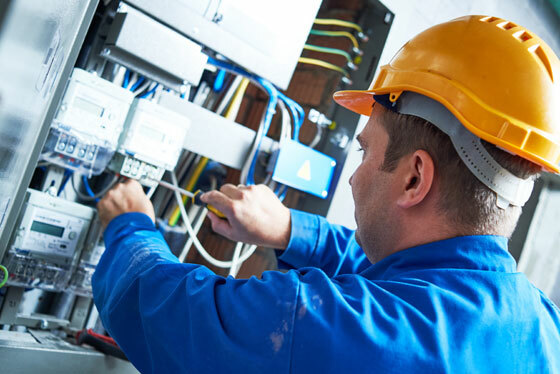 Including repairs and maintenance for existing businesses in Oran Park Podium, to brand new electrical fitouts for commercial buildings and shops. 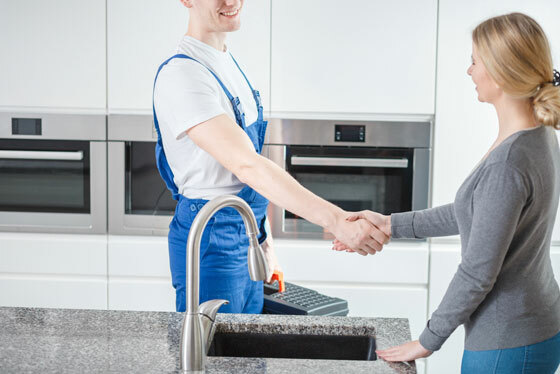 You’ll have complete peace of mind knowing that SKR Electrical not only does all home electrical and commercial work, but is also a specialised industrial electrical contractor with expert knowledge and applied skills. This means we can handle any type of job with complete confidence.